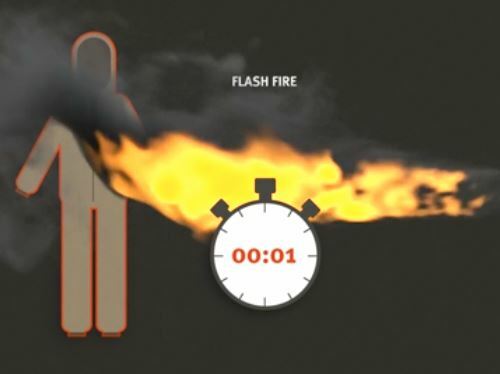 New firefighter protective clothing has been launched with the installation of the camera positioning, easy to transport data of the fire situation. This new protective clothing is more anti-high temperature, water proof, strong anti-acid performance. 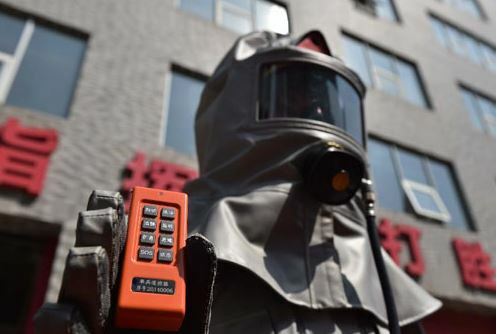 The newly developed four sets of fire protective clothing to the level of China’s fire protection equipment to the world’s top level, the officers and men in depth, long-term rescue will have an important guarantee. New fire protection in the top of the protective clothing on the top of the installation of an orange triangle, the following two corners are searchlights, and above the installation of the camera and positioning device. “This is to facilitate the fire fighters will rescue the scene of the situation the first time back to the headquarters, is conducive to command and rescue. In order to prevent the loss of the rescue process in the situation, to achieve a complex environment between the commander and firefighters voice, Video communication and positioning function, to facilitate the commander to grasp the first real-time dynamic in the subway, the ground commander and into the ground 3, depth of about 500 meters between the firefighters voice and video and other information transmission is normal. Compared with the original fire service, the newly developed protective clothing for the Siamese structure, the material has a flame retardant, waterproof, anti-acid, wear resistance, folding performance, high temperature, heat radiation, anti-deflagration and other characteristics. 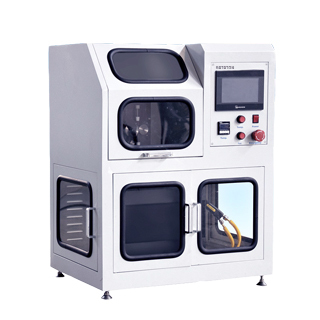 Equipped with automatic cooling system, to achieve the active heating of the cooling function, the equivalent of a built-in automatic air conditioning, test personnel wearing protective clothing in high temperature cabin for 30 minutes, still feel comfortable. Firefighters or industrial workers may be exposed to a relatively low radiation intensity over a long period of time, medium radiation intensities for relatively short periods of time or high radiation intensities for very short periods of time. The high radiation intensities will cause clothing material be changed or even destroyed. It is optional hazard for the people who wear them in the extreme working situation. Radiant-heat protective performance and thermal protective performance are two factors to determine the heat transmission of protective clothing or textile exposed to flame or radiant heat. It is for predicting the performance of the protective clothing. 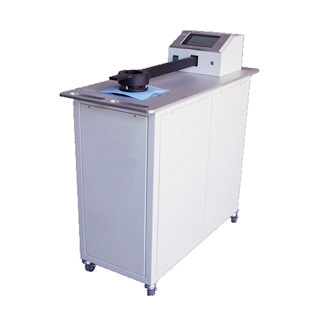 For radiant-heat protective performance(TPP) testing, it is to determine the visual assessing change after exposed to a specific level of radiant for a specific time and radiant heat transfer indexes of time for temperature rises of 12℃, 24℃ in the calorimeter. 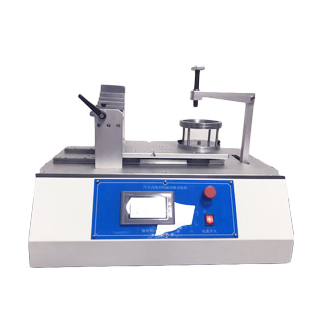 For thermal protective performance testing, it is for measuring the heat transfer of horizontally mounted flame-resistance textile materials when exposed to a combination of convective and radiant energy. 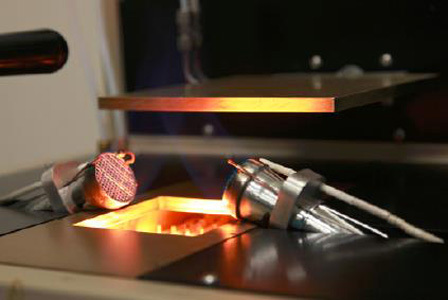 By detecting the sufficient heat energy passes through the specimen to cause the equivalent of a second-degree burn injury in human tissue. 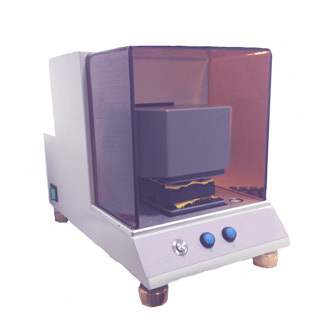 The heat transferred may be compared with times for 12℃ and 24℃ temperature rises in the sensor to determine the heat transfer index of the specimen to indicate the thermal insulation performance. 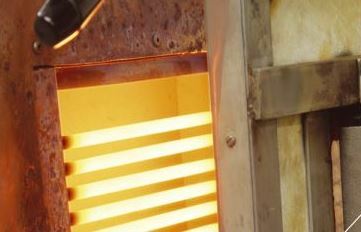 The rate at which the temperature of the heat sensor rises is a direct measurement of the heat energy transferred. 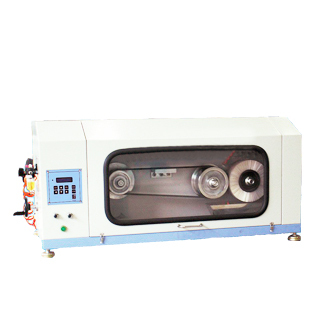 The heat transfer may also be compared with the times for the heat energy transferred through the specimen to cause a second-degree burn, the thermal threshold index, as based on human tissue tolerance data. more on this issue, it might not be a taboo subject but usually people do not speak about such topics.